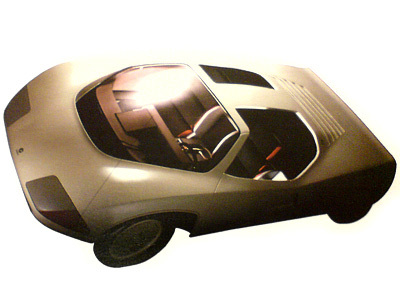 The Clarion C-AVCC, which was rolled out for the first time at the 1986 Birmingham Motor Show, was a non-running concept vehicle created by the Japanese car audio manufacturer Clarion to showcase their products and vision of the future car. The name C-AVCC stood for Car Audio, Visual, Computer and Communication. Inside, the vehicle was packed with Clarion's latest tech - from 1986. By today's standards the interior looks like a rejected set off the original Star Trek series. 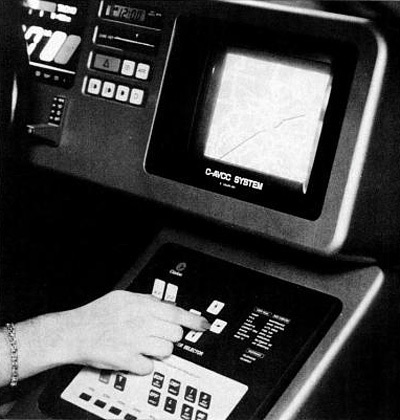 However the C-AVCC did predict some technology systems which at the time were yet to be invented or integrated into a car, including navigation, in-car phone and onboard computer. 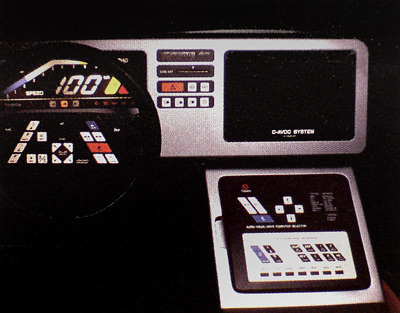 The navigation system of the C-AVCC concept relied on CDs and a TV display. However selecting your destination was a rather complicated affair. First you had to use the built-in phone to get directions, then they were relayed via a computer printout for input into the navigation system! Despite the fact the Clarion C-AVCC had no drivetrain, it had been designed to fit around a mid-engine, RWD platform.